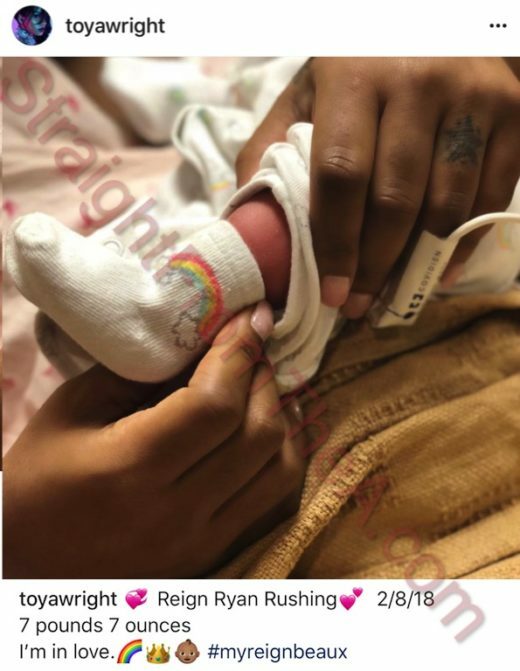 Congratulations to Toya Wright on the birth to her daughter, Reignbeaux. 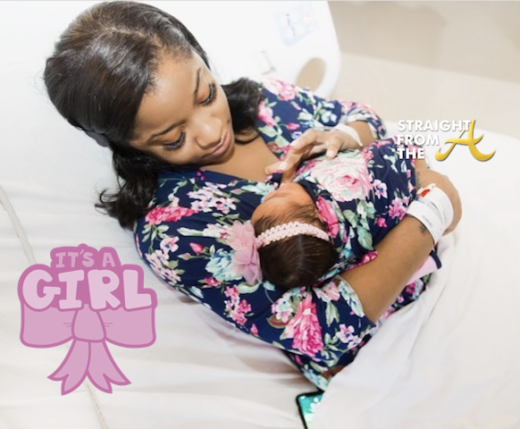 Little Reignbeaux Rushing made her arrival on Thursday, February 8, 2018 weighing in at 7 pounds 7 ounces. 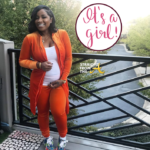 Toya made the announcement of her new arrival via Instagram with the post above. 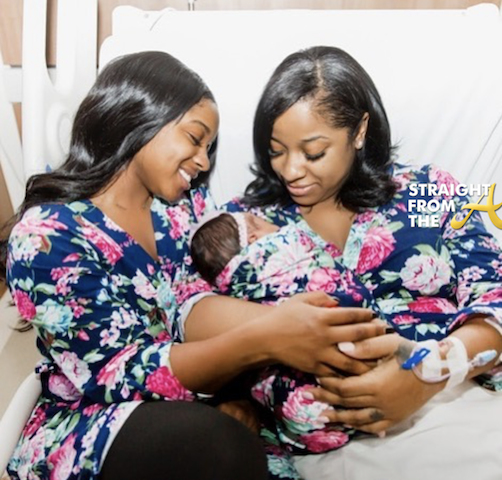 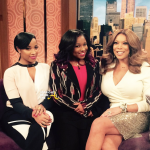 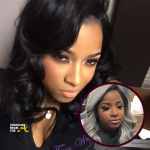 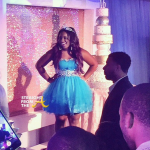 Toya, Reginae Carter and baby Reignbeaux share an intimate moment. 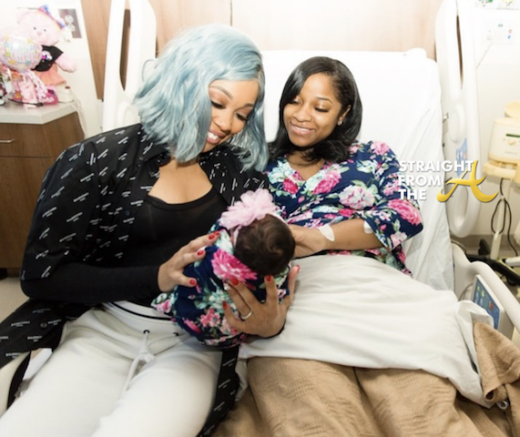 The photo was captured by Monica Brown, who has been named as one of Reignbeaux’s many celebrity aunties. 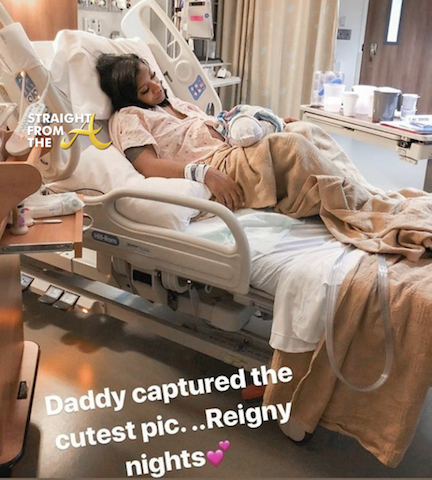 Congrats to Toya on her new arrival!